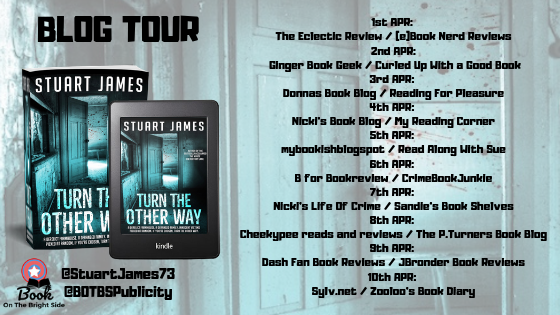 Today I am pleased to be able to participate in the blog tour for Turn The Other Way by Stuart James. 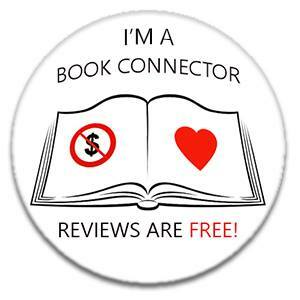 My thanks go to Sarah Hardy for inviting me to participate in the blog tour. They're hell bent on revenge, someone to answer for the horrific error that's been made. 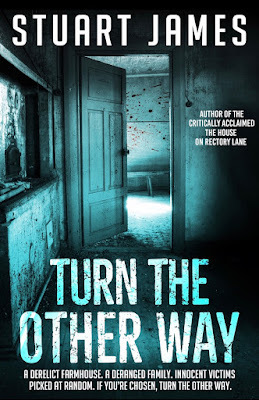 Today on my blog I have a lovely post from the author on how his day starts and then a little insight into Turn The Other Way. My thanks to Stuart James for this. I found this really interesting and cannot wait to ready your book. Thank you to Sarah Hardy for all your hard work in bringing this blog tour together. Also, to the amazing bloggers who are taking part. My writing day usually starts at around 5.30 AM. I get up, shower and then get going with my ideas. I have a couple of hours before the school run and find that early morning is the best time to write. So, onto my thriller and a brief look at the main characters, Jake and Kate. They have a great relationship, love banter and winding each other up and are extremely close. While driving home early Saturday morning, they're stuck in traffic behind an old transit van. They hear thumping coming from the back doors, and although Kate feels uneasy about it, Jake gets out to take a look. Big mistake. What he sees, chills him to the bone. The van pulls away, spilling him onto the road. They have no phones, and Jake wants to help. This is the central part of the story. When I came up with the idea, I wanted to create a situation that is out of the ordinary, a scene in which you would struggle to walk away from and what could happen if you take matters into your own hands. We also go to the past, where we meet Simon Bairstow, a top London surgeon who's made a dreadful mistake while operating on a young woman. Her parents are hell-bent on revenge, someone to answer for the terrible blunder. In the present day, we also meet Chloe. She hasn't heard from her parents since they left her twenty-first party and she's growing ever more concerned. She's impatient, waiting for the police to give her answers and decides to take matters into her own hands. I wanted to make her character strong, bolshy, someone who takes no prisoners, pulls no punches and gets things done. My vision when I started was to write a terrifying chiller. Something you read that makes the hairs stand on the back of your neck, checking under the bed and leaving the lights on. I also wanted a twist that leaves you gasping, something that makes you think, way after the story is finished. I hope that's what I've achieved and that readers enjoy my story. I love nothing more than when readers message me on social media and tell me how much they enjoy my story and how frightened it made them. I know then that I have achieved what I set out to do. Thanks for much for reading a little insight into my day and my new thriller, Turn The Other Way. 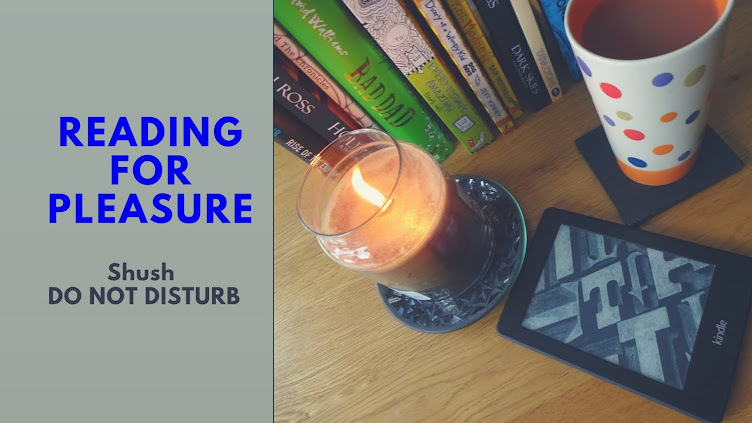 My thanks to Stuart James for joining me on my blog today and SarahHardy @ Book on the Bright Side for my spot on the blog tour.